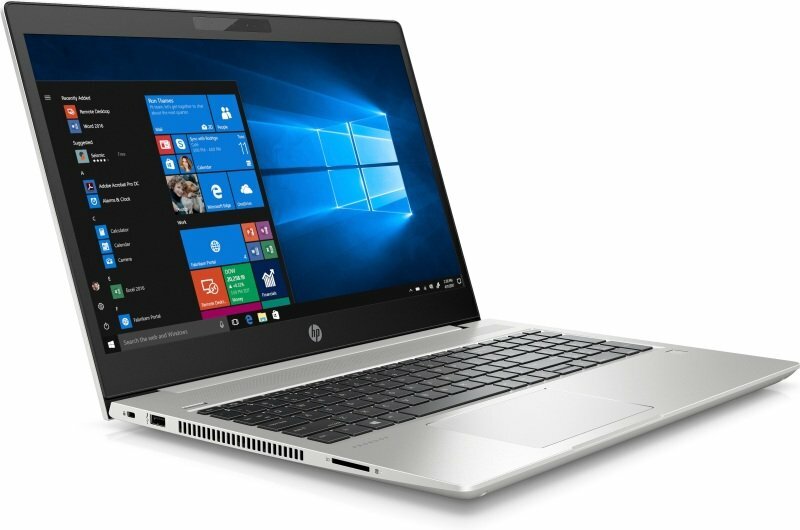 HP ProBook 450 G6 LaptopSorry, this product is currently out of stock. Power, style, and value-just what your growing business needs. Get through your deadline-driven, multi-tasking day using the HP ProBook 450, available with the latest optional 8th Gen quad-core Intel® Core™ processor and a long battery life.